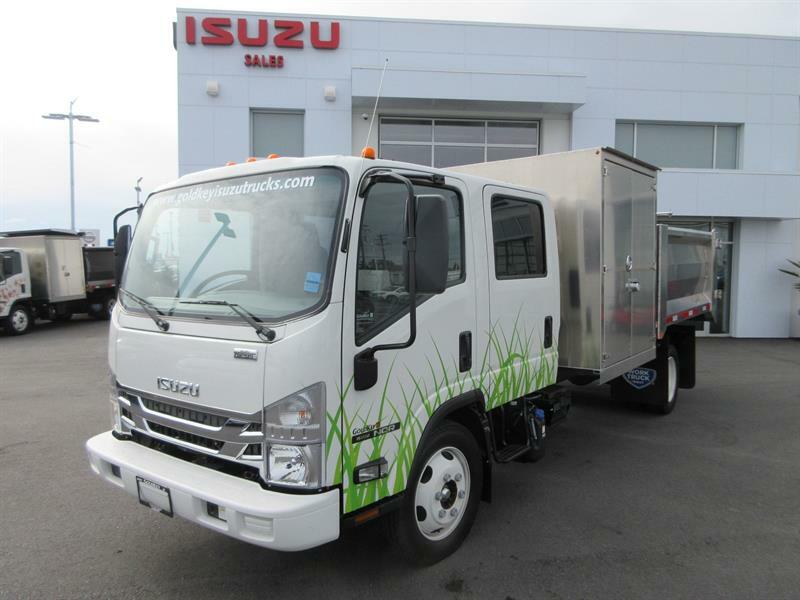 Thank you for visiting your Isuzu truck dealer in Surrey! 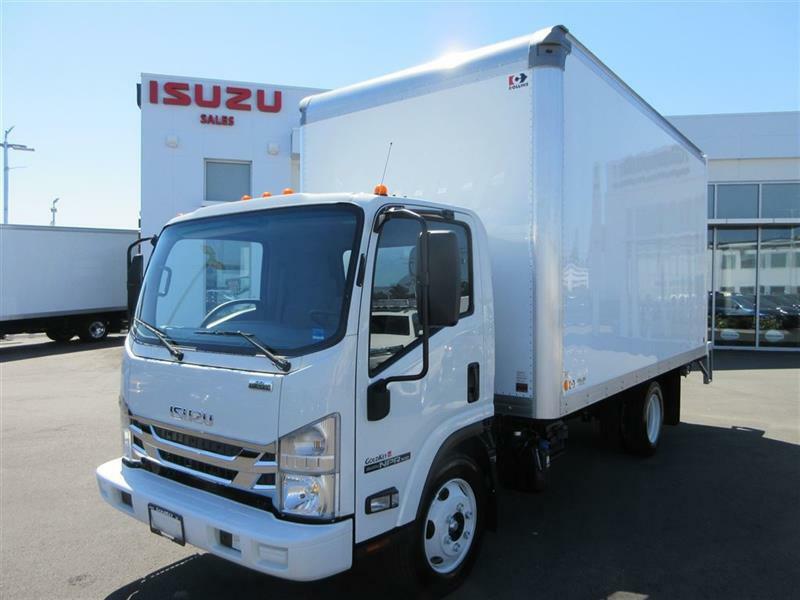 At your service since 1988, we at Gold Key Isuzu are proud to offer you a large selection of new Isuzu Trucks and high-quality pre-owned trucks to meet all needs and budgets, and provide advantageous financing personalized to fit your requirements. 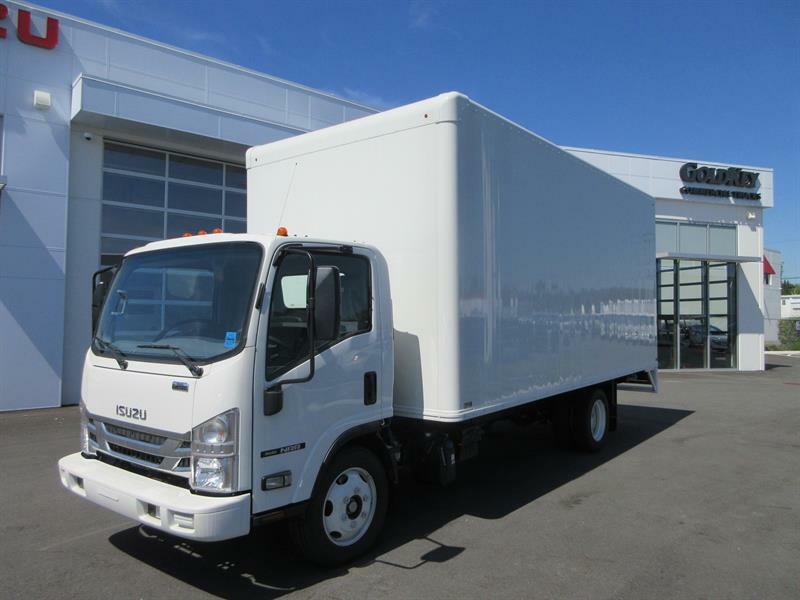 We meet the needs for new and used trucks of Surrey, Langley, White Rock, New Westminster and Richmond residents! 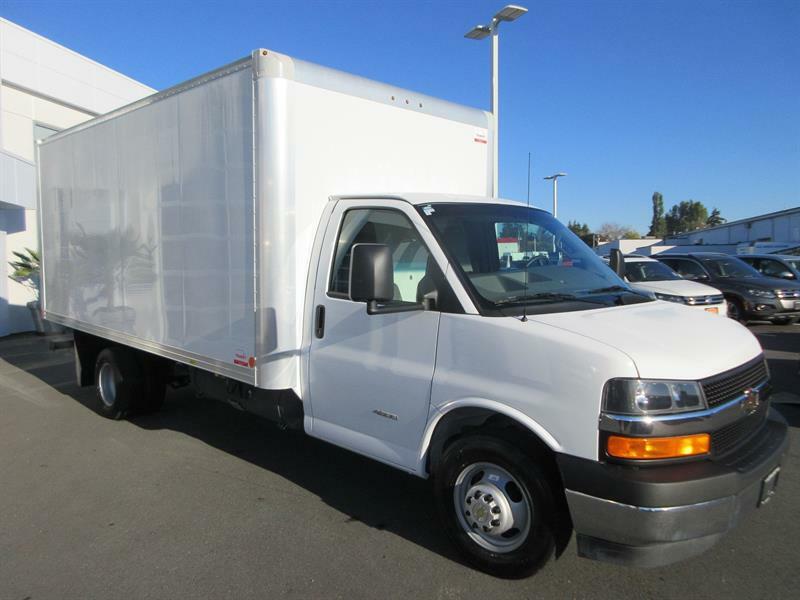 We sell and service medium duty and light duty commercial trucks for all of B.C. 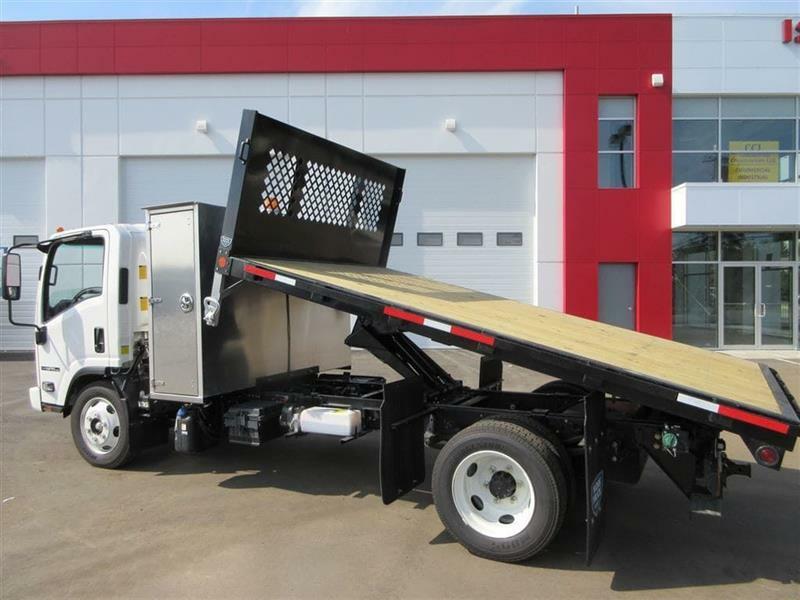 We specialize in custom build trucks to meet the customers specific needs based on our award winning cab and chassis designs. 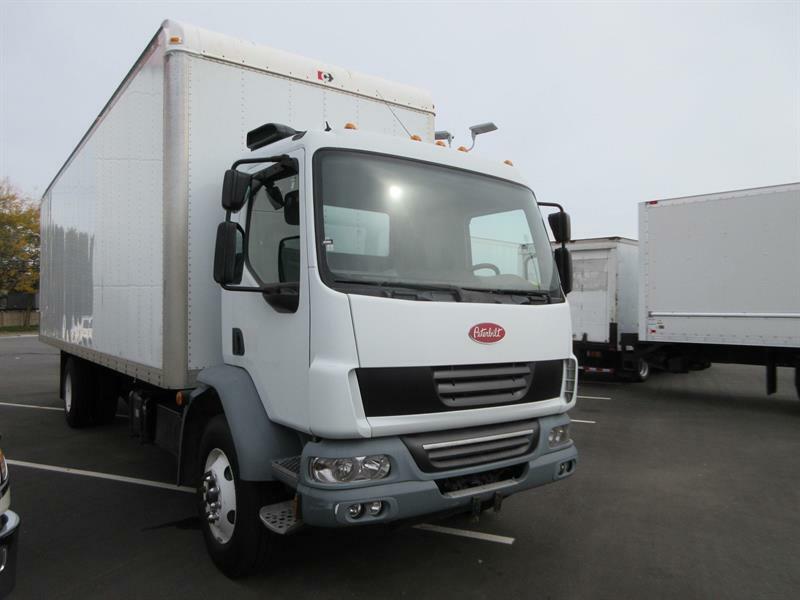 From reefer trucks, box trucks to bread trucks and tool trucks, we can help you get the truck you need. 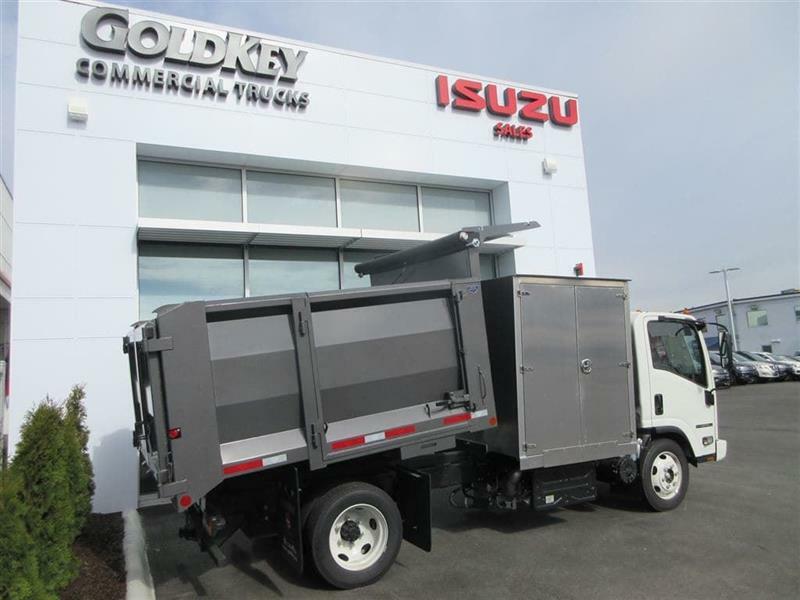 For the best sales and service in British Columbia for medium duty and light duty commercial trucks come to Gold Key Isuzu. 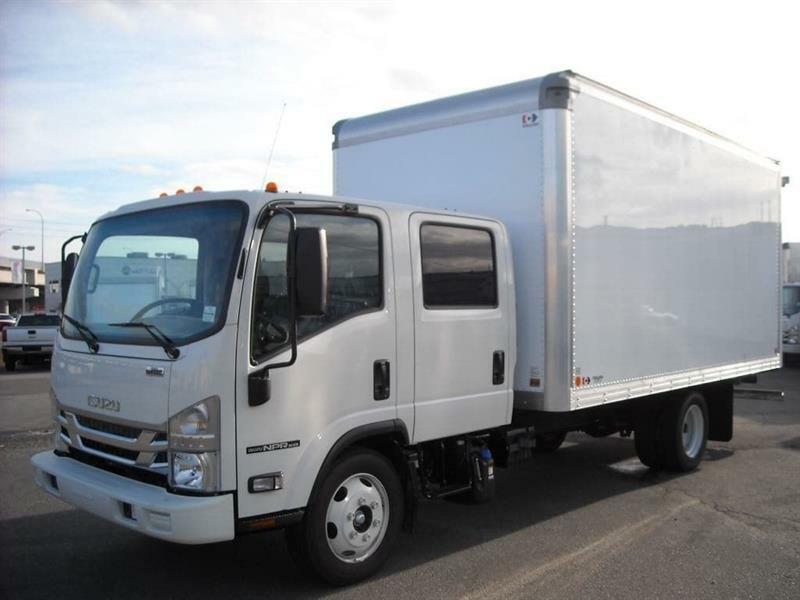 We also have a large selection of used medium duty commercial trucks. On hand to serve you at all times, our experts in heavy-duty trucks and commercial trucks represent the best in the business, combining a passion for providing unparalleled customer service with an ability to offer you qualified advice and guidance. 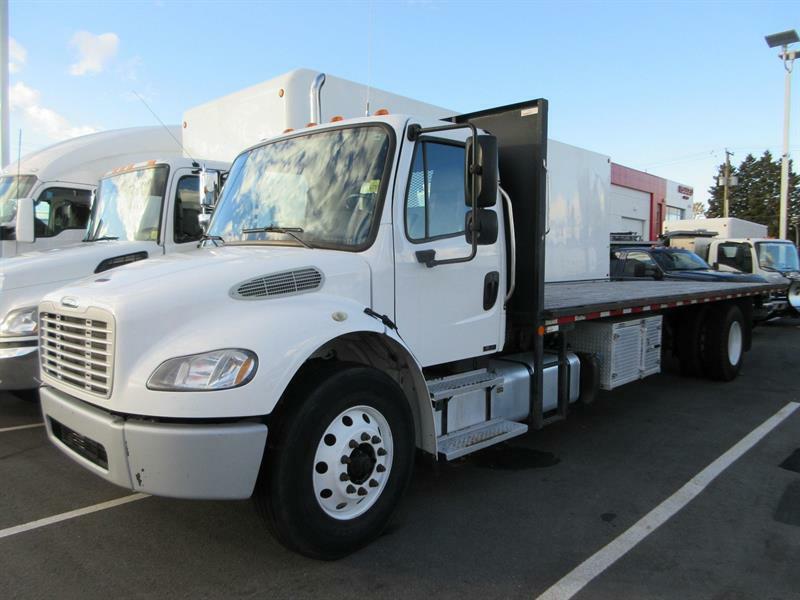 We'll help you decide which of our commercial and heavy-duty trucks represents the best solution to satisfy your personal or professional needs, whether you're looking for your next truck or want to add to your business fleet. 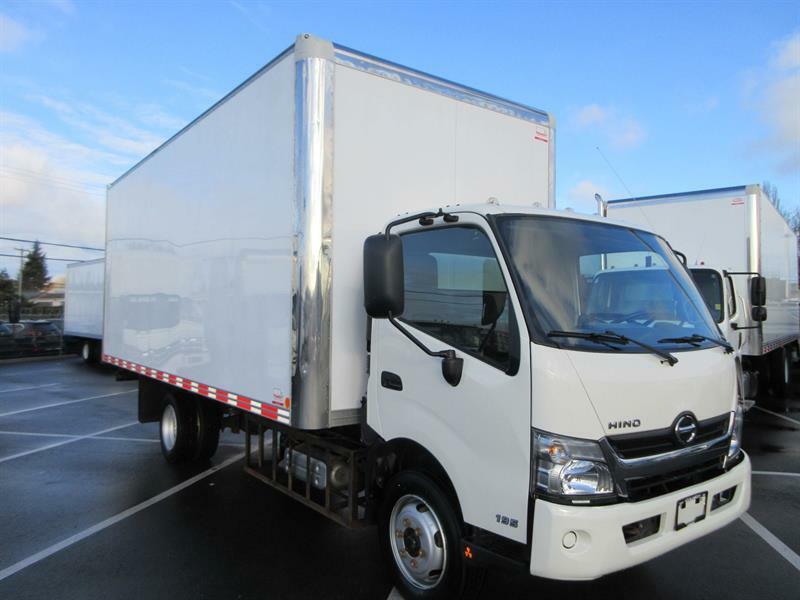 We offer professional commercial truck leasing services, perfect for small and large businesses. 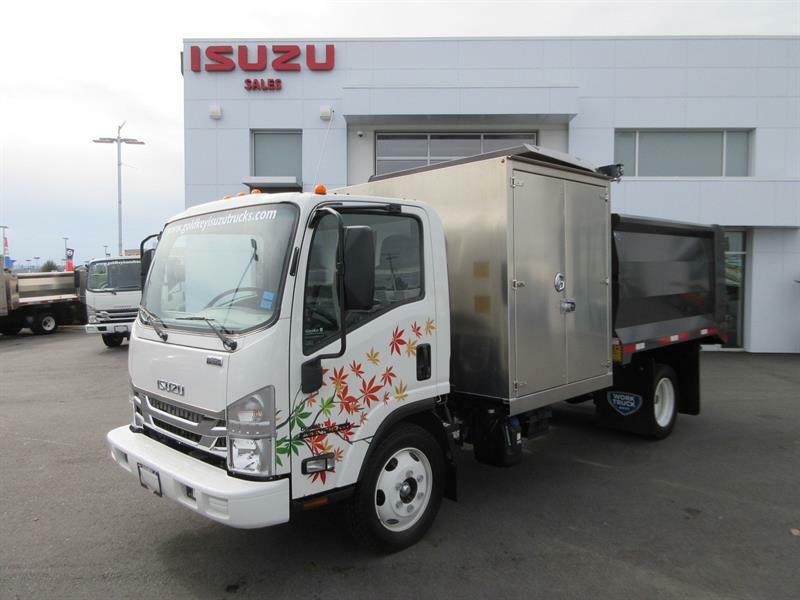 At Gold Key Isuzu, you'll also benefit from a state-of-the-art truck service centre able to provide first-rate maintenance and truck repairs on a wide variety of brands, body types and truck makes. 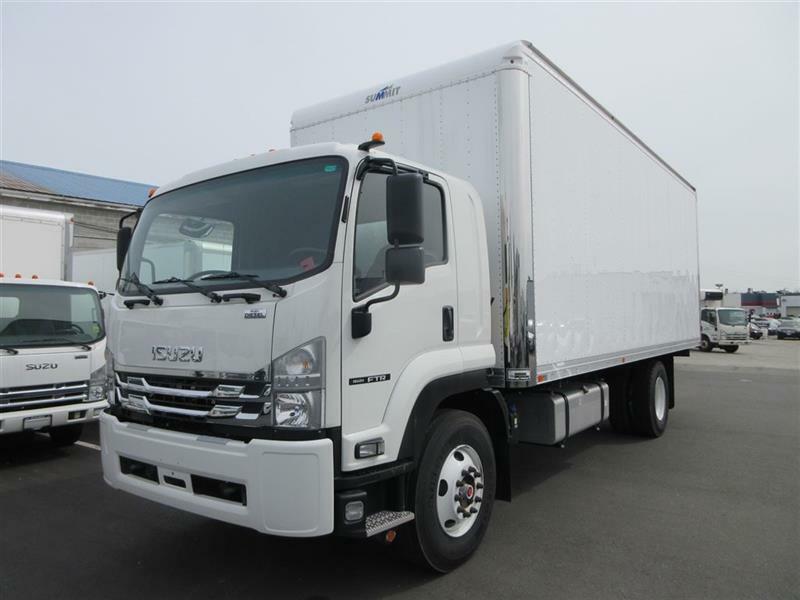 We keep your light-duty or heavy-duty truck in the best shape to stay on the road as long as possible! 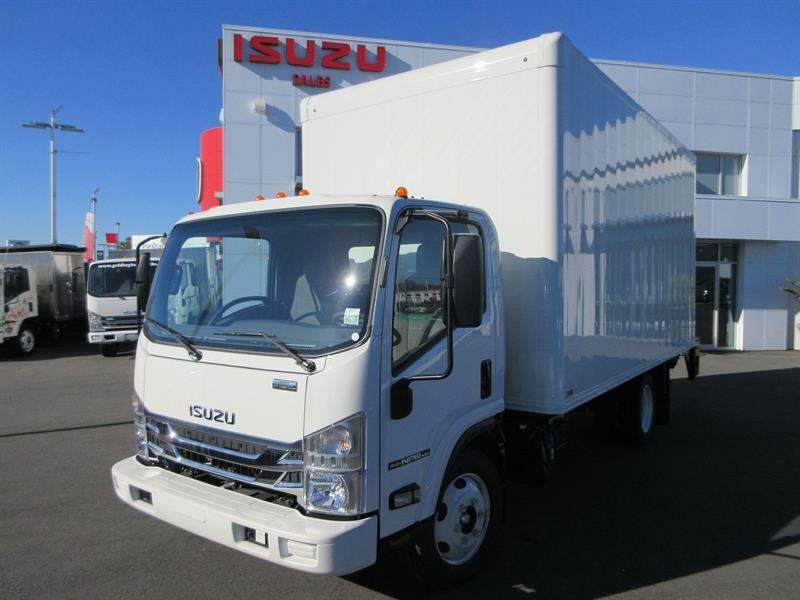 Enjoy the convenience and competitive pricing of our well-stocked Isuzu and truck parts centre when you need a replacement or an update on your current commercial truck. We are always happy to order a part should we not be currently carrying it. 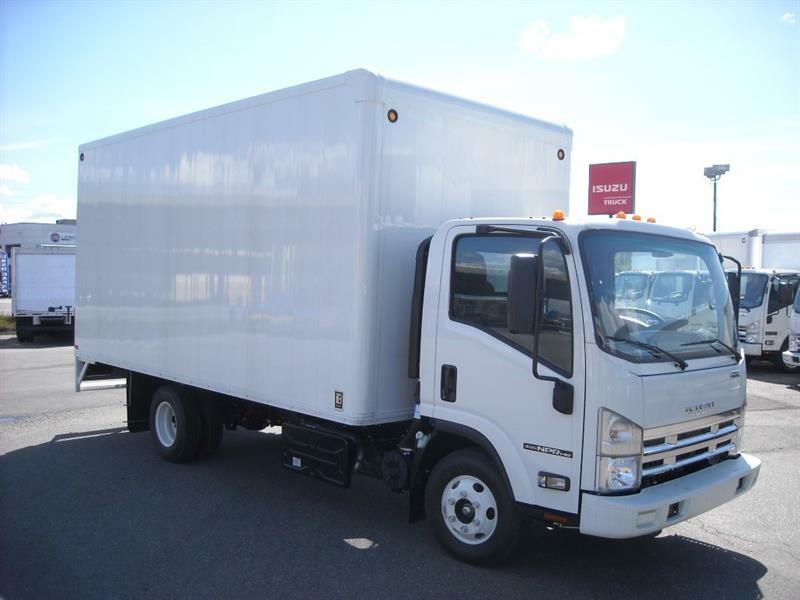 Our truck body shop and collision centre at Gold Key Isuzu is staffed with technicians trained to update, upgrade or fix any commercial truck, including light-duty and heavy-duty trucks, whether you're looking for cosmetic refurbishing or practical changes. Our dealership is fully accredited with ICBC and is further authorized as a valet repair shop so let us work for you to help relieve stress and provide the results you are looking for. 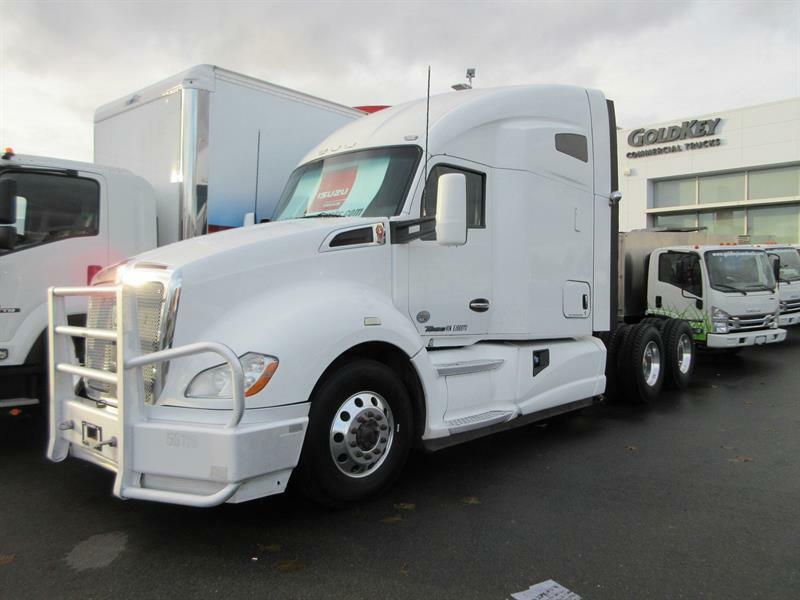 We are conveniently at 19545 Highway 10 in Surrey, BC, Visit us to test drive and then drive home the heavy-duty truck that best reflects your needs today. Please don't hesitate to reach out to us at 1 877 459-8215. 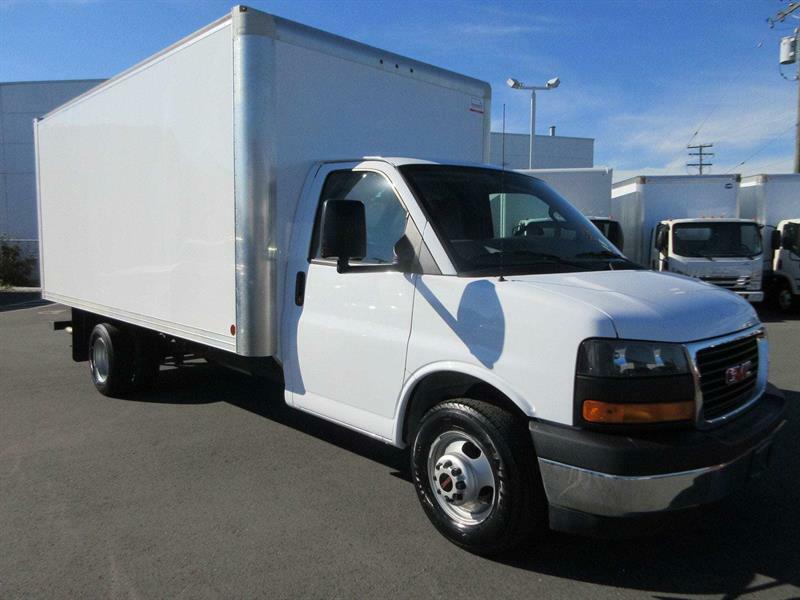 We look forward to helping you find the perfect commercial vehicle to fit your needs! 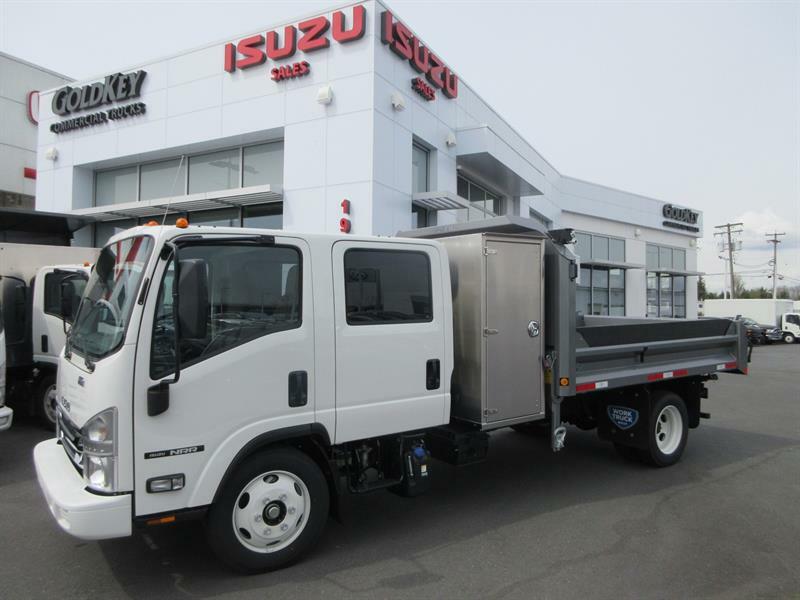 Gold Key Isuzu offers businesses, entrepreneurs and individuals a comprehensive inventory of used light-duty and heavy-duty trucks in Surrey, easily accessible using our convenient search tool. You can quickly find the truck type, make, model and price range you're looking for using our search filters. 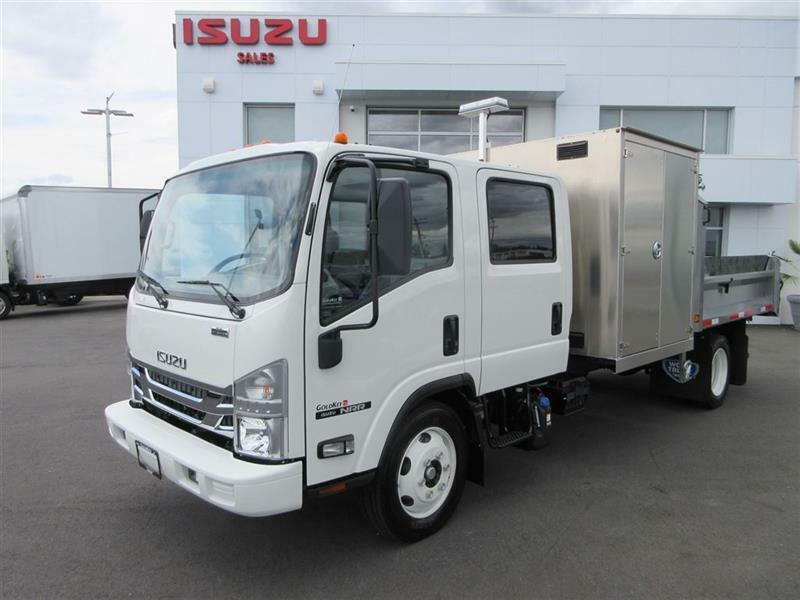 Gold Key Isuzu offers a convenient and easy-to-use used truck search tool to ensure your online shopping experience is pleasant and efficient! 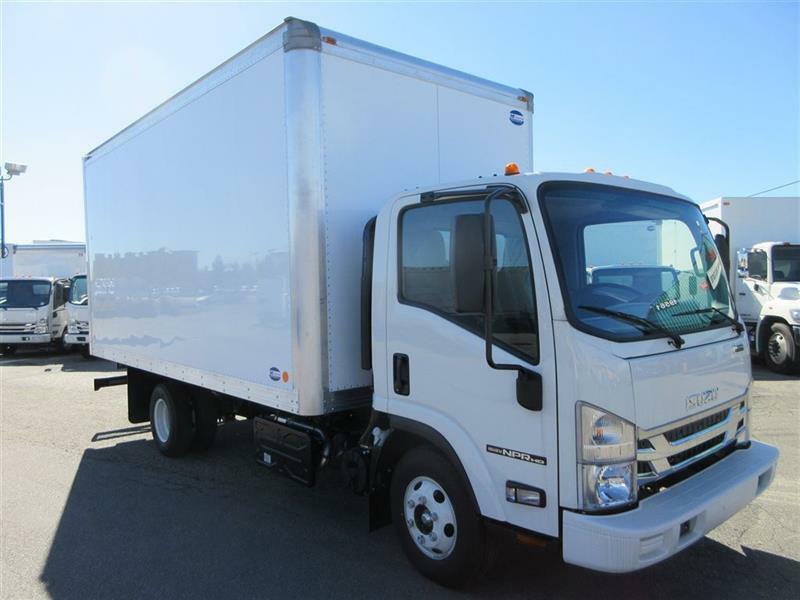 Remember that all of our used commercial trucks in inventory have been fully inspected and reconditioned as needed before being listed for sale. 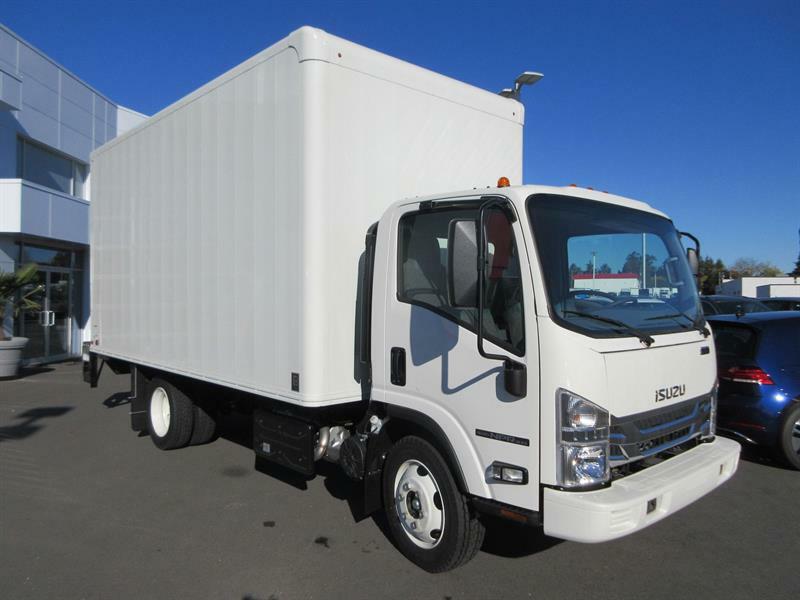 If you are looking for a heavy or medium or light duty box truck in British Columbia look no further than Gold key Isuzu. 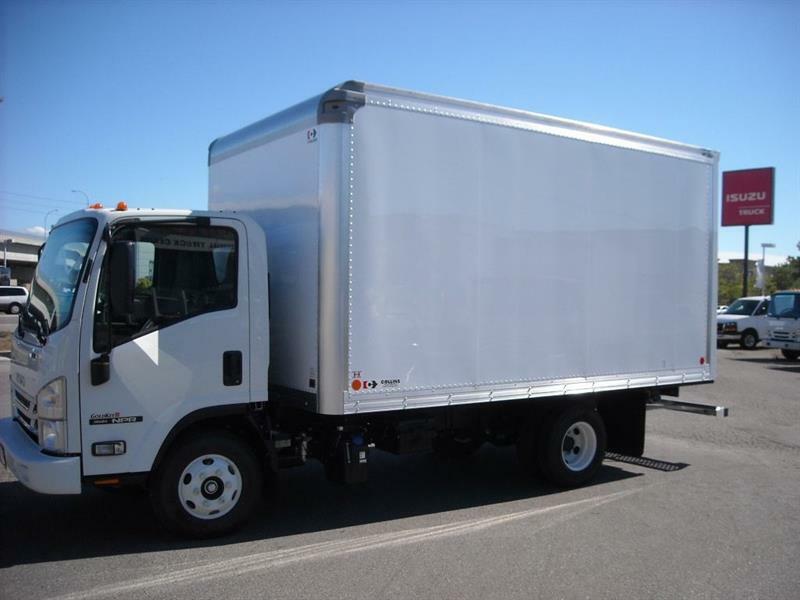 We have all your application needs for bread trucks, freezer trucks, refrigerator trucks, recycling haulers and tool trucks. We serve the all of British Columbia and the Lower Mainland from Vancouver B.C. to Chilliwack, including Langley, Burnaby, Coquitlam and Surrey. We also have a full service dept and body shop.